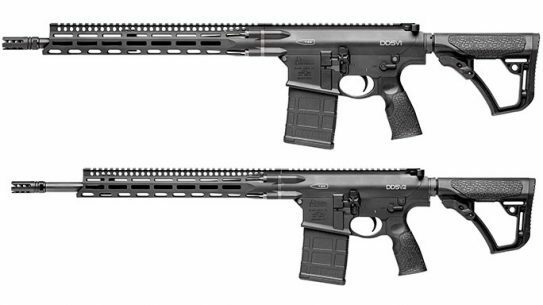 Available in both 7- and 9-inch models, the popular Daniel Defense Omega Rail line adds Key-Mod and M-LOK attachment systems. 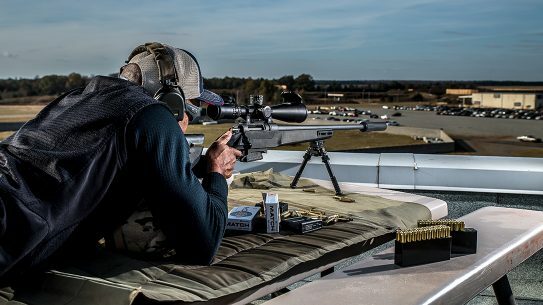 In January, we announced breaking news of the new Daniel Defense Delta 5 bolt gun; well, the wait is over, as the .308 model is now available online. 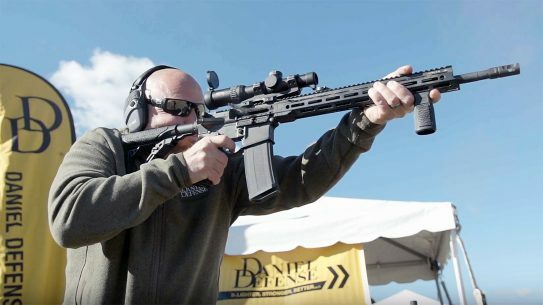 Moving from AR-15s to bolt-action rifles, Daniel Defense and its new DELTA 5 have a lot of hype behind them, but how does the rifle perform on the range? 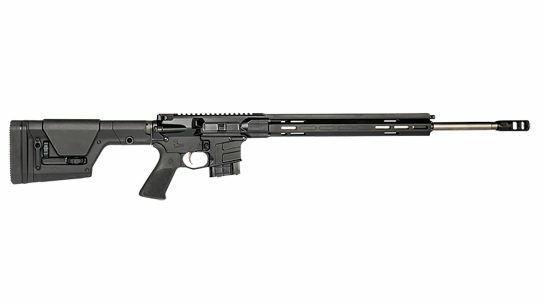 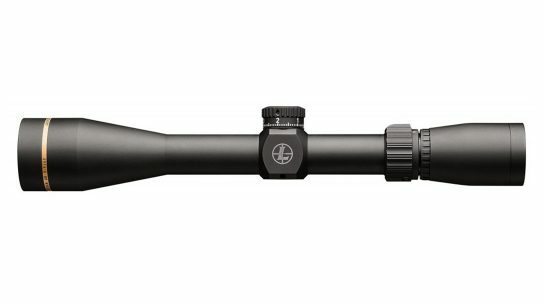 Incredibly accurate and modular to boot, the Daniel Defense DELTA 5 — the manufacturer's first foray in bolt-action rifles — is an instant hit. 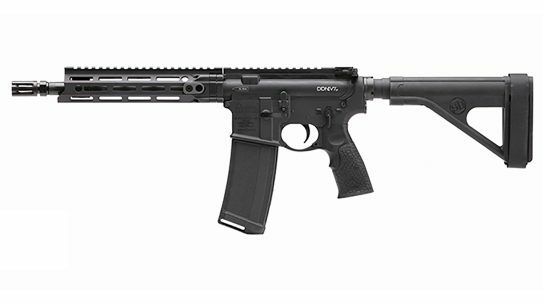 Designed for the sport of 3-Gun competition, the Daniel Defense DDM4V7 Pro is packed with features and built to run-and-gun. 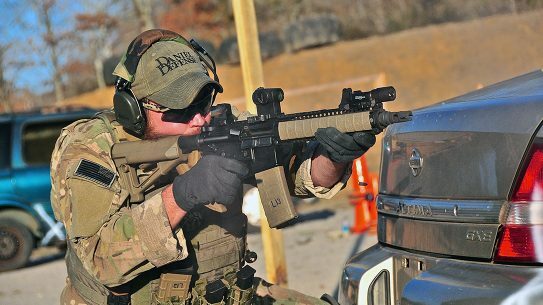 Built for the needs of the USSOCOM community, the Daniel Defense MK18 is a short-barreled rifle ready to meet the demands of any mission. 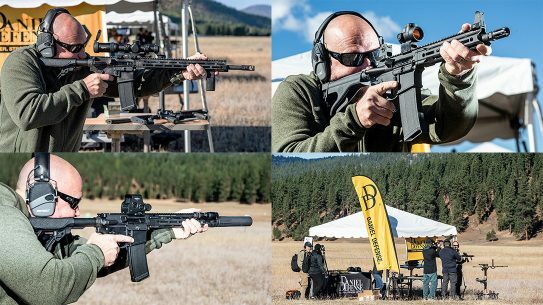 The Daniel Defense DDM4V7 rifle series has expanded greatly since its inception, offering well-built options that bring out the best from such a platform. 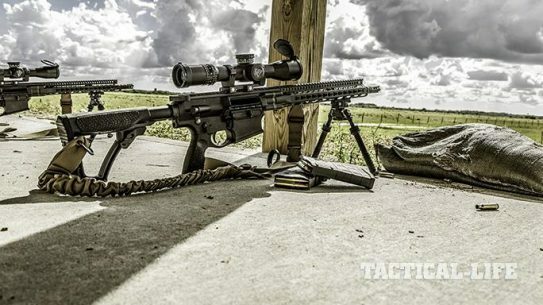 Where Does the Daniel Defense DD5V2 M-LOK Rank in Its Arsenal? 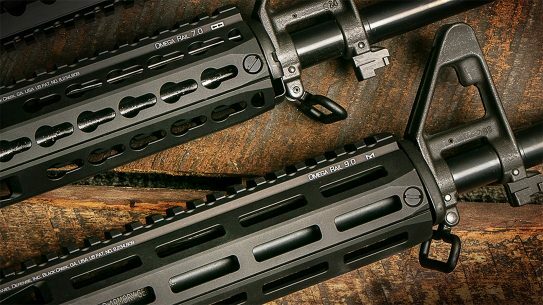 If there's one word to describe Daniel Defense's various platforms, it's 'proven' — and the Daniel Defense DD5V2 M-LOK may rank at the very top of the list. 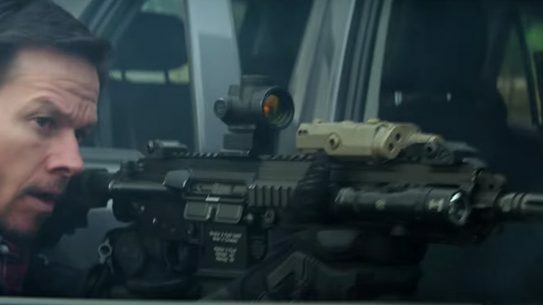 The trailer for the new Mark Wahlberg film 'Mile 22' is stacked with guns and gear, with Daniel Defense, HK, Glock and Trijicon all showing up. 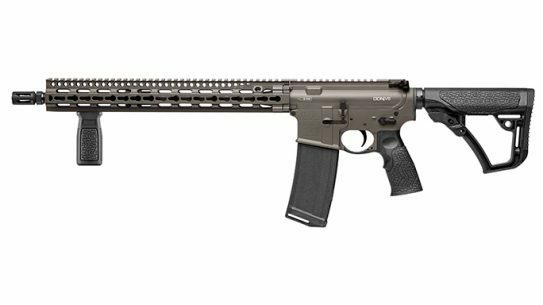 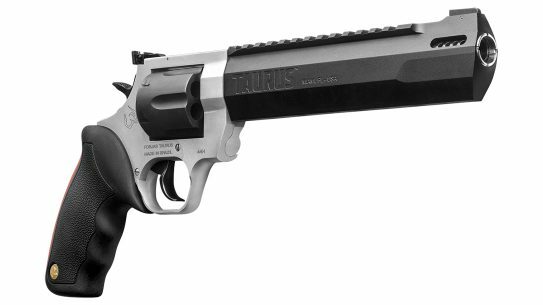 Daniel Defense has introduced the DDM4V7P pistol which features a 10.3-inch barrel, MFR 9.0 rail, SB Tactical SOB brace and no tax stamp. 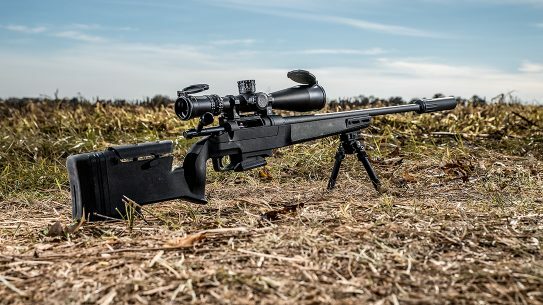 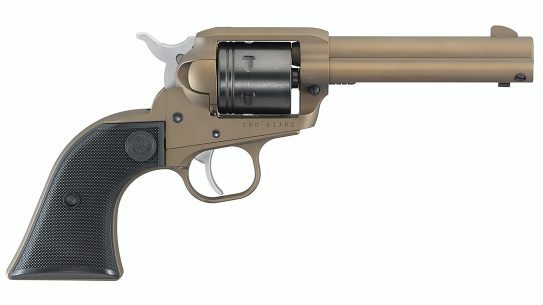 Some might see the big bore market as overcrowded and stale, but the Daniel Defense DD5V2 is an instant NATO/.308 Winchester classic. 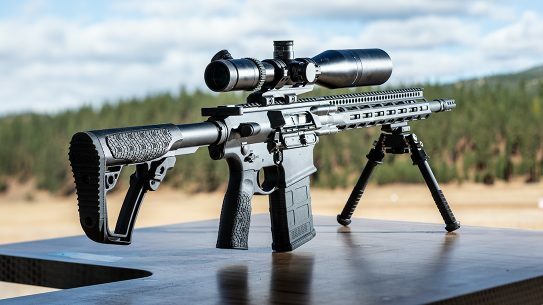 If you are looking for an AR built to extremely high standards that will work when you need it, make sure you check out Daniel Defense. 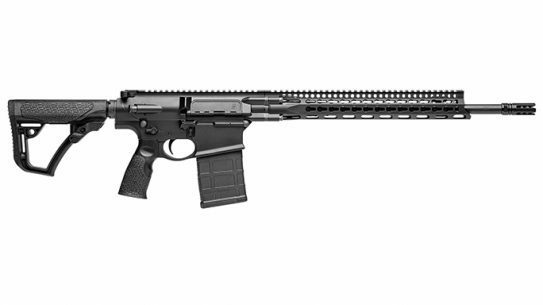 Daniel Defense's latest rifle finish, Cerakote Deep Woods, offers more durability and abrasion resistance than previous finishes. 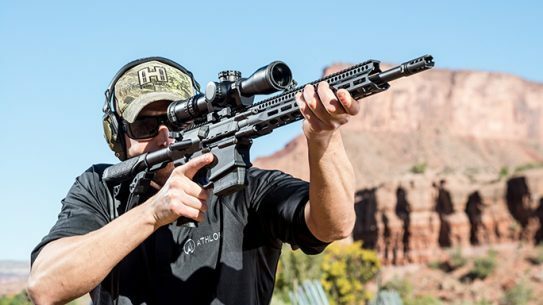 Built with Daniel Defense's four-bolt connection system, the all-new DD5V2 rifle takes the 7.62mm NATO/.308 Winchester platform to new heights. 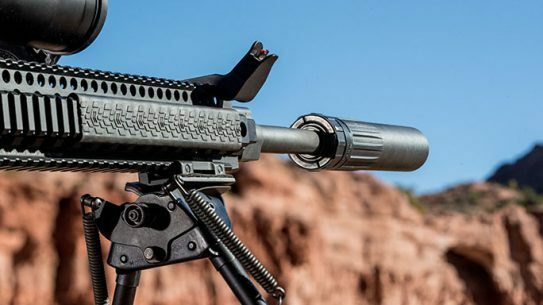 Daniel Defense's standalone, 7.62mm DD WAVE suppressor features a 3D printed construction and overlapping baffle design. 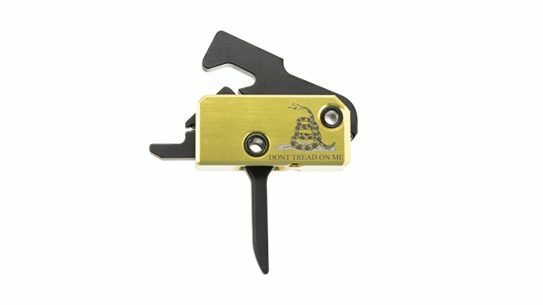 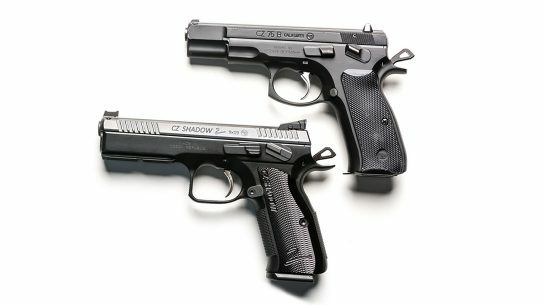 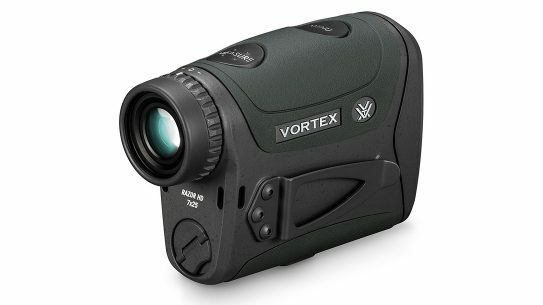 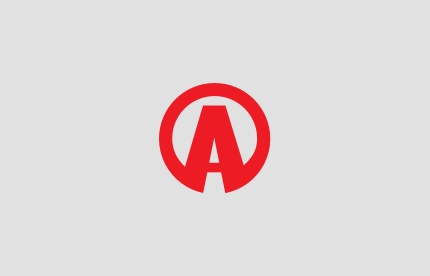 Wanna add an accessory to your DD5V1 or DD5V2 7.62 rifle? 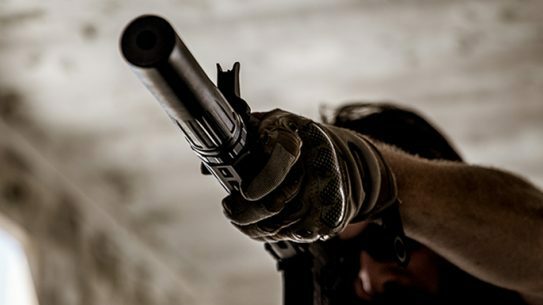 There's an M-LOK for that. 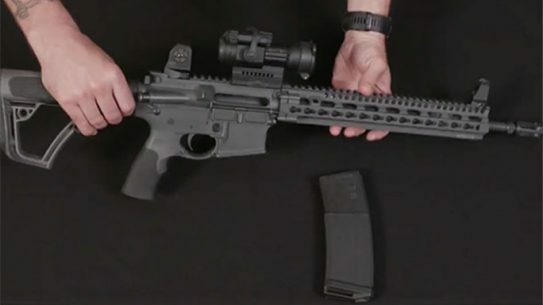 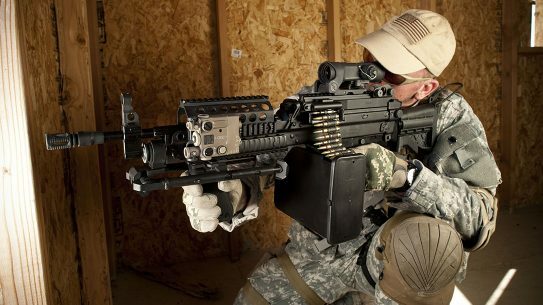 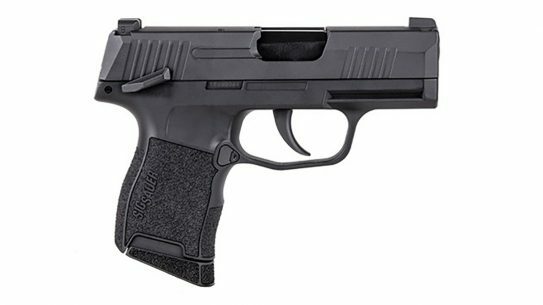 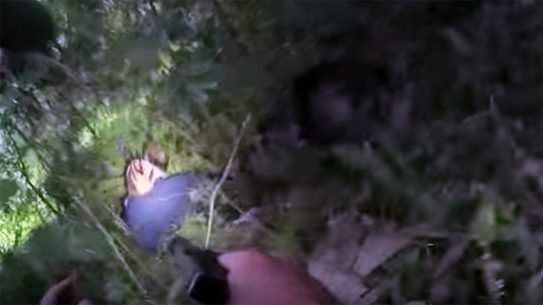 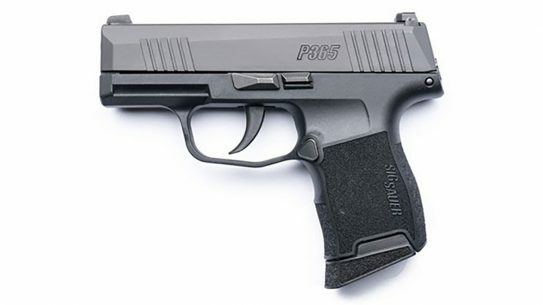 A condition with the disconnector in the fire control group may cause a "double fire condition" with the single pull of a trigger, Daniel Defense says.